Puppets on Fire - Home Page! Puppets are on Fire! And they have made a comeback! After a few years of relative obscurity, puppets have come back with a vengeance! And let’s get this out of the way first! Puppets Videos are no longer considered “kids’ stuff”. Did you know that nowadays puppet videos are becoming more and more popular in company meetings, marketing events, sales events, web advertisements, trade shows, business conferences, human resources training videos, corporate events, and in all sorts of educational presentations? In any kind of event, puppets can help deliver fresh, effective, and creative humor catered for specific target audiences. Here’s a brief video excerpt from a Human Resources Training Video called: Sexual Harassment in the Workplace. Well, just ask yourself, what would you prefer? Would you rather watch a long and boring training video explaining the dos and donts in the workplace or would you rather learn all those important concepts through funny professional puppet dramatizations instead? 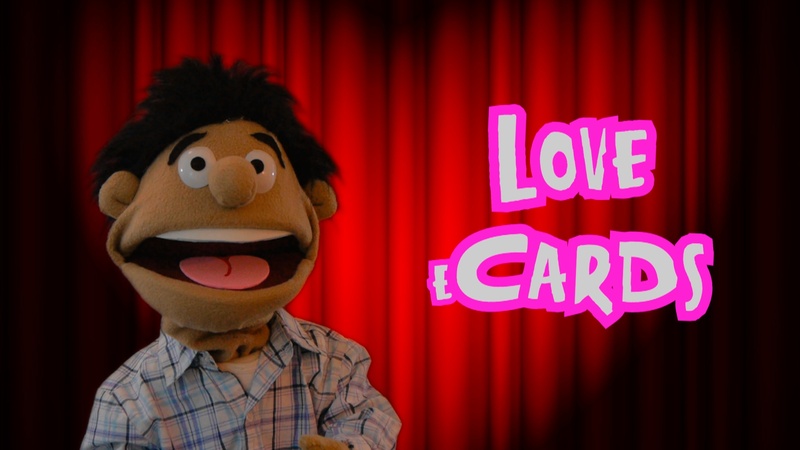 I don’t know about you, but for most people, it’s a no-brainer: Puppet Videos all the way! I still have to find anyone enjoying monotonous HR training sessions. However, audiences are always raving even after hours of funny puppet training videos. Sexual Harassment in the Workplace can take many forms. This is an excerpt from the program SEXUAL HARASSMENT IN THE WORKPLACE, created by PUPPETS ON FIRE for corporate customers. As you can see, not all puppet videos are for children!!! Even with more serious topics like the one above, the use of real puppets makes any presentation more effective, engaging and easy to understand and remember in the short, mid and long-term. Just like with training materials, puppet Videos are extremely funny and appealing as well as entertaining which lures the user to keep watching the videos without any interruption. 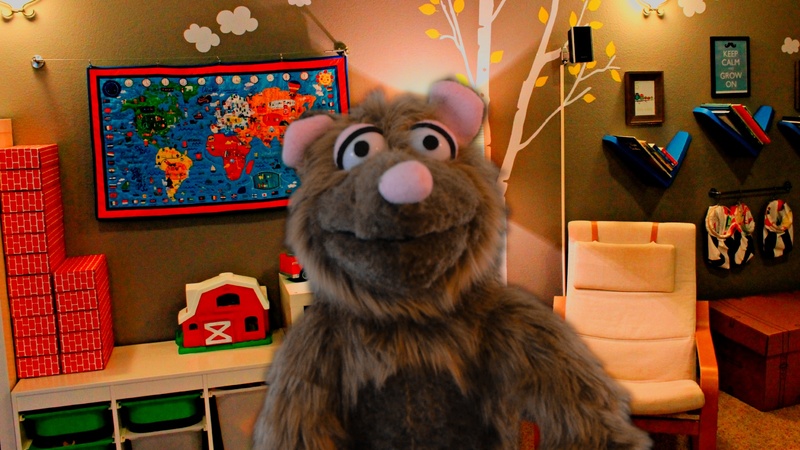 Reason #2 – Puppet Videos hold anyone’s attention longer so your message not only gets delivered but also remembered. Reason #4 – Puppets can get away with things that would be outrageous for a person to say while being funny in the process. Reason #5 – When shared online, puppet videos have a higher potential than traditional materials to become viral and get lots of attention quickly. Businesses use this to get more traffic and close more sales. Yet, despite their amazing potential, puppet productions are not as popular among small businesses and individuals as they are with larger businesses and institutions. And there’s a reason for that. Most companies charge between $1000 to $2000 or more per finished minute of video. No wonder only very big firms are fully exploiting the benefits of this approach. And that’s where Puppets on Fire comes in! We provide whole custom puppet productions at a fraction of a cost of what most companies would charge you per minute! And because of our affordable fees, not only do we work with companies and educational institutions of all sizes, but also with individuals who just want to create an original birthday card for someone they love. But how can we offer our puppet videos at such prices? Is the quality low? After all, we’ve heard many times that you get what you pay for, right? Unlike most video production companies that employ lots of people and have a huge overhead, this is almost a one-man show. We don’t have many employees or the need to rent expensive offices for our business to operate. That way we can cut costs dramatically and bring powerful puppet videos to you too, but for a fraction of what you’d pay to the big companies.